Today’s Authors’ Pick has been chosen by Emma Viskic. 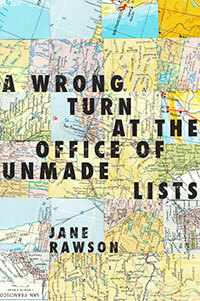 One of my favourite reads of the year was Jane Rawson’s A Wrong Turn At The Office of Unmade Lists. It’s a charming, disturbing, wonderful book, set partially in post-environmental collapse Melbourne. The novel begins with the day-to-day struggles of Caddy, then steps neatly sideways and deposits you into a world where stories can come true, and magical maps are portals to other places. A Wrong Turn won the 2014 Most Underrated Book Award and it’s easy to see why: it’s one of those novels that defies categorization, but stays with you. There are places in Melbourne I still can’t go without remembering it. 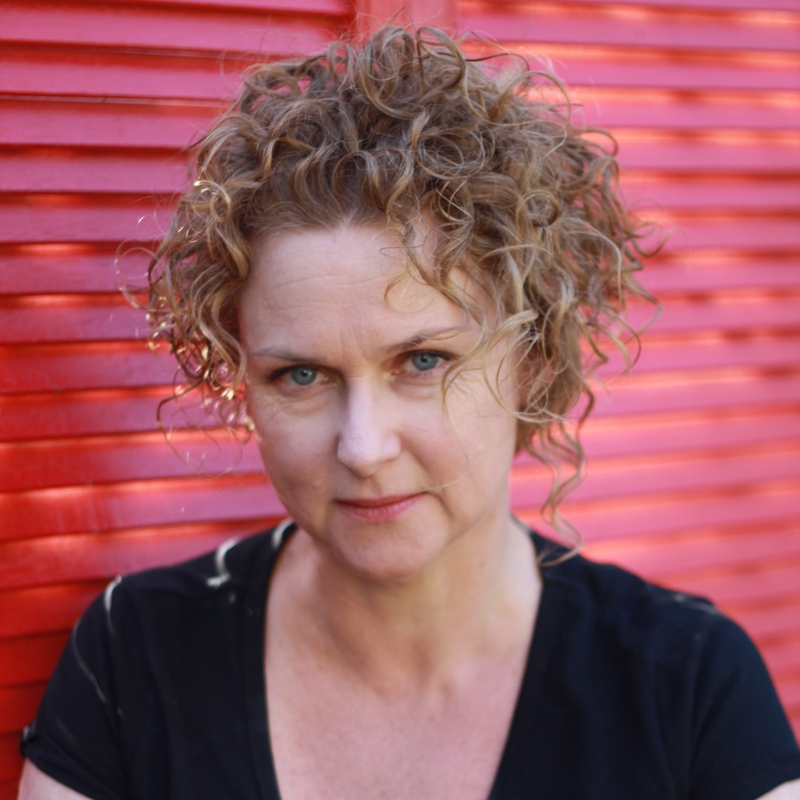 Emma Viskic is the author of the critically acclaimed crime novel, Resurrection Bay. She has won both the Ned Kelly SJ Harvey Award and the New England Thunderbolt Prize for her short form writing.